The ultimate getaway in the heart of the Moroccan coast. 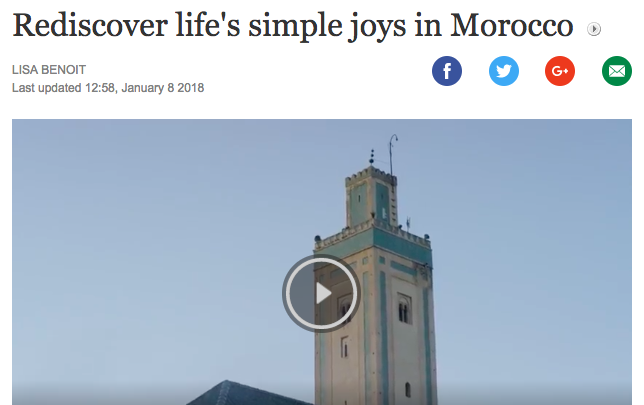 Culture, history and natural beauty are just a few things you’ll experience in Morocco! We love sharing the unique parts of our country with our guests. Enjoy it all from The Lunar Surf House, just a few minutes from the beach in the small, sleepy village of Tamraght. Our double rooftop has become our signature hangout where our guests love to meet and relax. It’s also the best spot for our morning yoga classes that overlook the North Atlantic Ocean. Aside from a restful night's sleep (yes, it IS possible in a hostel! ), we offer a range of different activities including surf lessons, yoga, cooking classes, artisanal workshops, our famous Paradise Valley excursion and a whole lot more. So if you’re looking for a spot to chill out and meet some other friendly travellers, come on over to The Lunar Surf House. Just beware, you might not want to leave! The Lunar Surf House offers more than just accommodation and surf. Join us on our popular, locally-guided day tour through the stunning natural water holes at Paradise Valley. We have a variety of room options - private double rooms, single beds and bunk beds. All accommodation options include our famous, signature breakfast! The Tamraght area is famous for its surf spots. Quieter than the more touristy surroundings but with a perfect swell for both beginner and advanced surfers. Try a casual lesson or go all in with a full surf + yoga package. Join us for a private 4 day + 3 night trip to the south of Morocco, including the Sahara Desert! Our trips are personalised and are guided by one of our team members for a unique and unforgettable experience. At The Lunar Surf House we offer a range of other activities from authentic Moroccan cooking classes with our own cooks (including recipes!) to hiking and camping trip to one of Adil’s favourite spots! 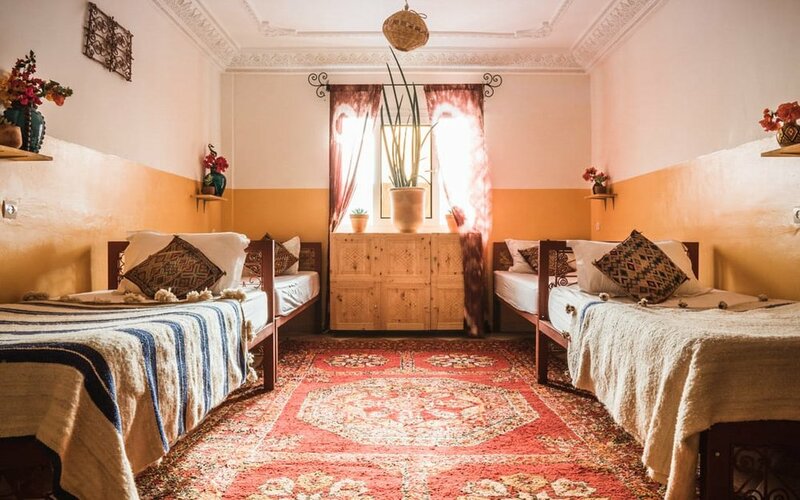 Activities can be booked and paid for at the hostel as sometimes minimum numbers are required. If you are interested in our desert trip please let us know at the time of enquiry so we can put your name down to form a group. We love working with magazines and bloggers! If you'd like to visit us as press, please email info@thelunarsurfhouse.com with your media kit attached.